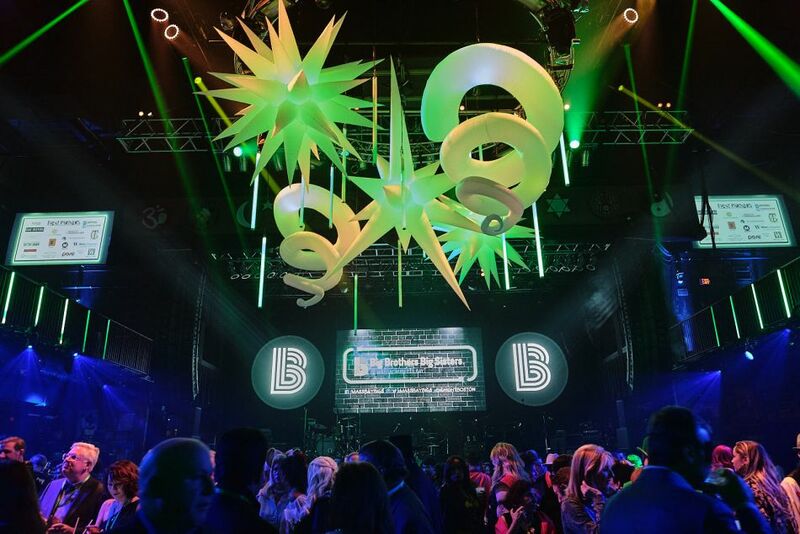 Boston, February 3, 2019 – Big Brothers Big Sisters of Massachusetts Bay, one of the nation’s leading one-to-one mentoring programs, today announced that the agency received a record $3.5 million in donations at its 20th annual Big Night cocktail party, concert and fundraiser. 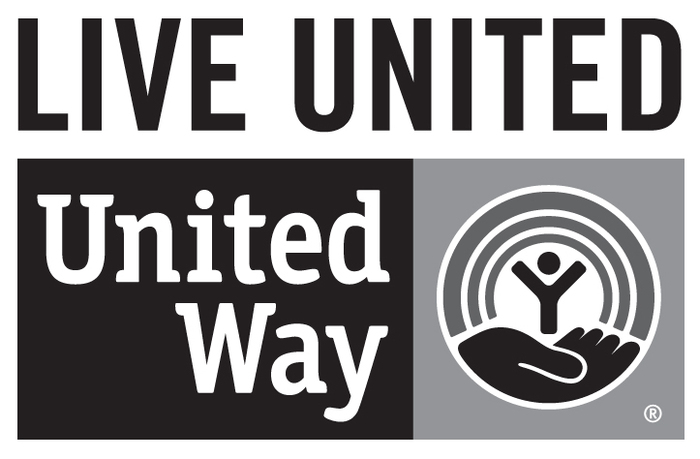 The money raised—totaling over half a million more than Big Night’s previous best—will help the agency expand its service and reach the more than 1,500 children on its waiting list, creating new one-on-one matches between young people and adult mentors in Massachusetts. 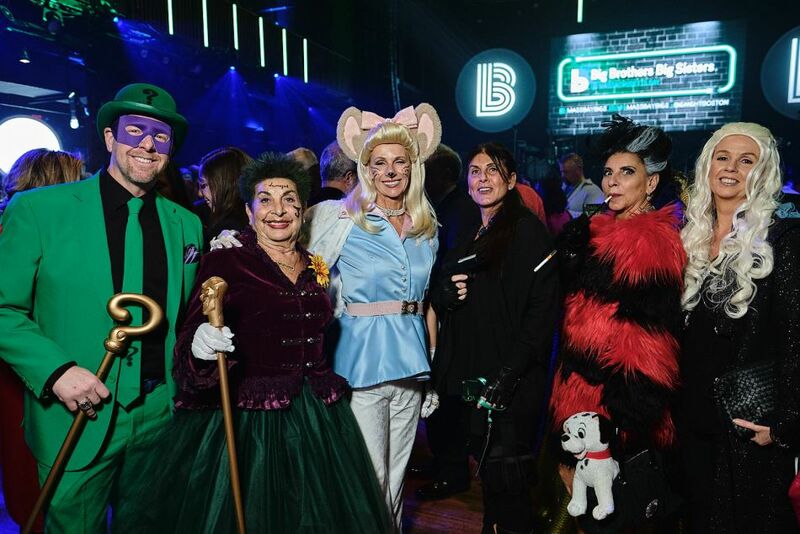 More than 1,100 of New England’s brightest dignitaries, biggest philanthropists and trendiest fashionistas attended Big Night 2019 – A Big Night of Super Heroes, which has been consistently named “the party of the year” by the Boston Globe and the Boston Herald. Held on Saturday, February 2nd at House of Blues Boston, the event featured performances by artists Peter Wolf and the Midnight Travelers and French Lick. 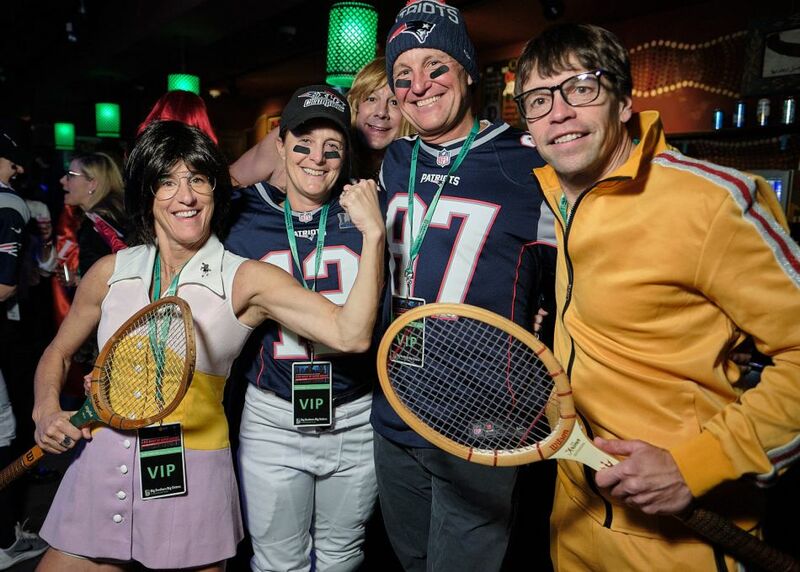 Big Brothers Big Sisters of Massachusetts Bay paid tribute to Big Night’s founder and former Board Member, Jim Pallotta, for his profound impact on the agency and the philanthropic community in Boston. Since the first annual Big Night in 1998, the event has raised more than $38 million, resulting in the creation of more than 20,000 one-to-one friendships between young people and adult mentors. 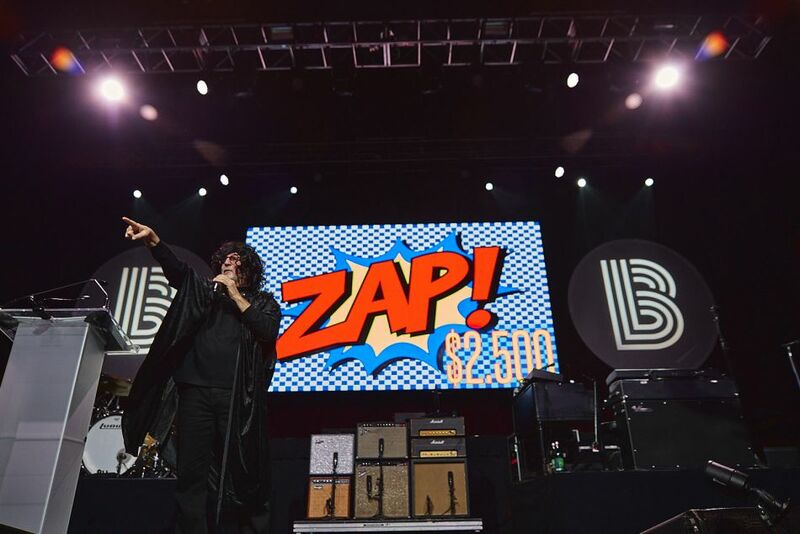 All donations resulting from Big Night have allowed the nearly 100 percent donor-supported agency to carry out its mission and continue to change the lives of children, making healthier families, better schools and stronger communities for all. Big Brothers Big Sisters of Massachusetts Bay is an innovative, energetic organization clearing the path to the biggest possible future for over 3,200 youth annually. With research and proven outcomes at its core, Big Brothers Big Sisters of Massachusetts Bay is working to ensure every child has the opportunity to reach their fullest potential through professionally supported, one-to-one mentoring relationships. The organization’s vision is to inspire, engage and transform communities in Massachusetts Bay by empowering youth to achieve their full potential, contributing to healthier families, better schools, more confident futures and stronger communities. 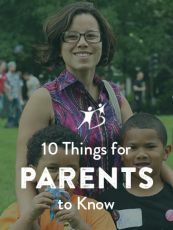 For more information about this worthwhile cause and its important mission, visit www.massbaybigs.org.